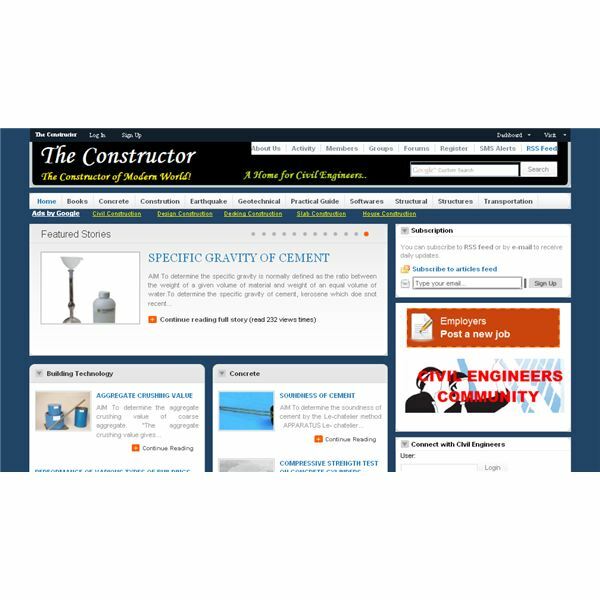 There are lots of civil engineering forums and websites on the internet. But many of them are business-based websites which don’t offer any practical informational value. If you are looking for some of the best Websites and Forums for civil engineers, here are some of the most valuable places to visit. On the search of best websites and forums for civil engineers, Eng-Tips.com is a good place to start. Eng-Tips forum is a vibrant community with thousands of engineering professionals. This is the place for all types of engineers to get together and talk about their problems and solutions. The civil engineering forum is also a quite busy place with lots of members and discussions. The main civil engineering forum has divided into several sub-forums such as civil/environmental engineering, Water treatment & distribution, Waste disposal & treatment, and several other categories. This is a great place to visit daily and see what challenges and issues engineers have to face. iCivilEngineer.com is one of the best websites civil engineering professionals and students. It provides all forms of valuable resources relevant to civil engineering field. 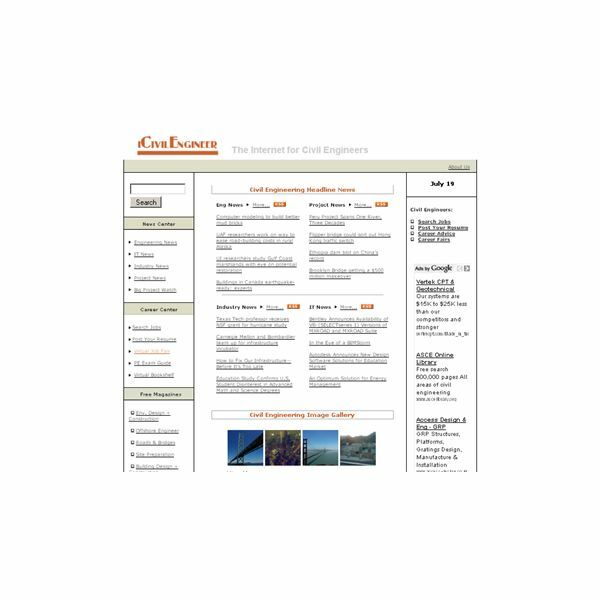 iCivilEngineer.com was started as a web directory of civil engineering in 1999. Now it is a website with Google Page Rank 7 which means Google considers it as a highly trusted resource for related information. If you are looking for civil engineering jobs, this is a must visit place for you. You can find four types of information from this website. 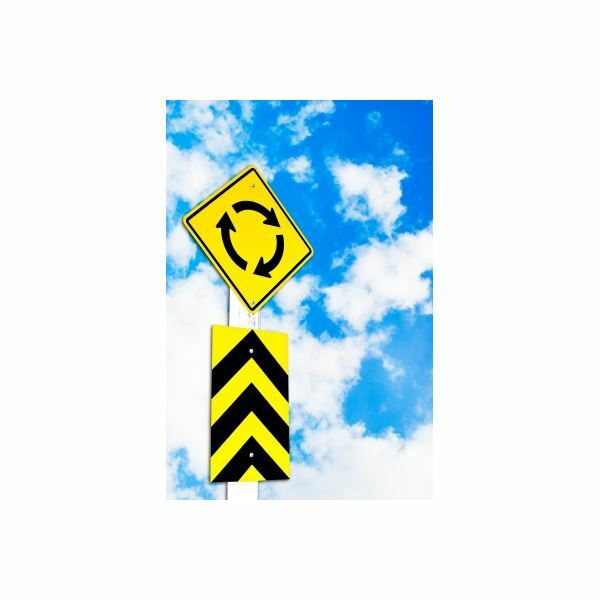 They are related news, career information, tools and valuable web resources. You can read the latest happenings related to civil engineering around the world if you visit the news center. Also they have a great career center for job seekers and job providers. Job seekers can find their match from about 300,000 employers using the advanced job search page. 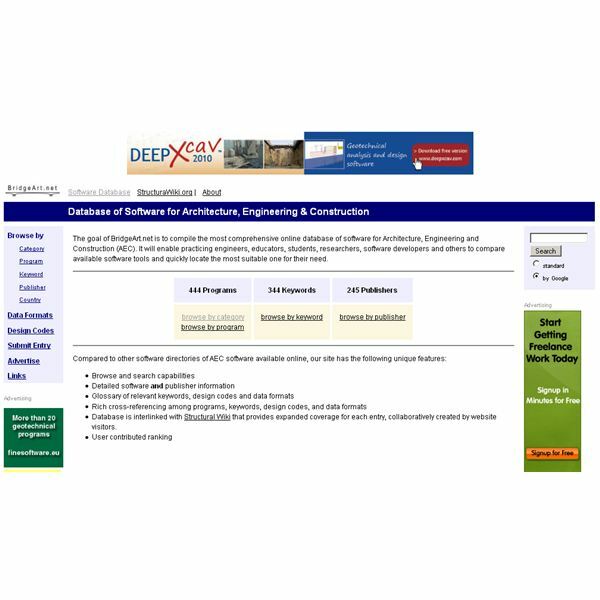 With its ‘PE exam guide’ and ‘Virtual book shelf’ iCivilEngineer.com provides an exceptional collection of resources for job seekers in the field of civil engineering. 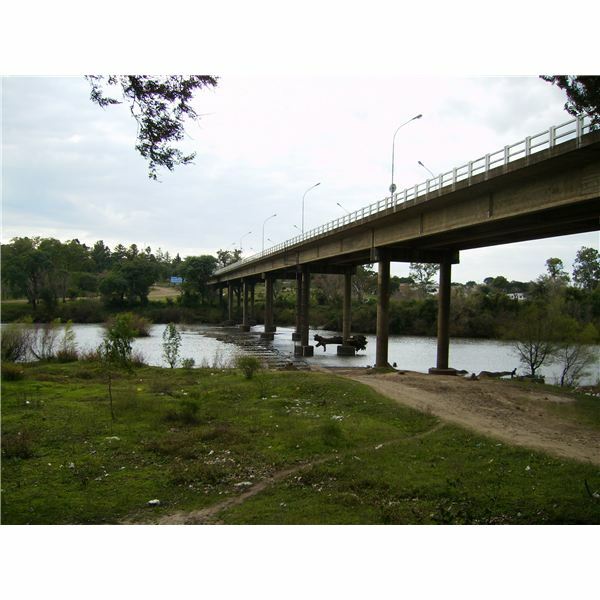 There are many other things that make this website one of the best civil engineering websites on the internet. You can subscribe for valuable magazines like Offshore Engineer, WaterWorld, Roads & Bridges, etc. for free. Take a look at their IT center for downloading useful freeware for your civil engineering projects such as CAD, cost estimation, and surveying tools. 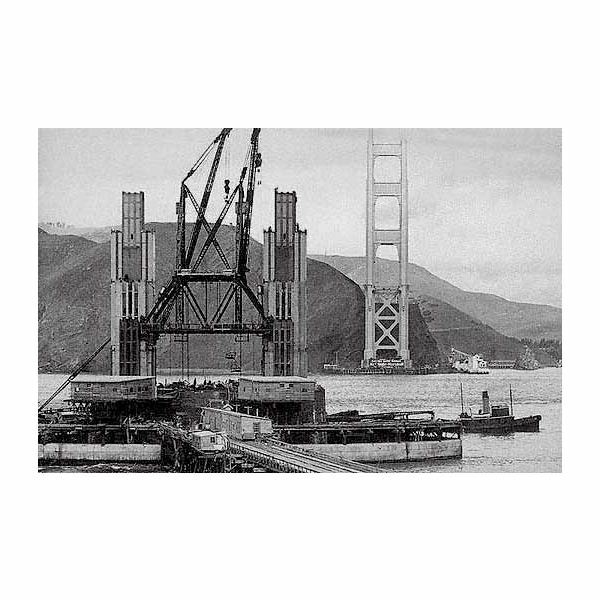 If you are an engineering student, you can learn about famous civil engineers and renowned landmarks with an extensive list of resources. So if you forget to visit iCivilEngineer.com, then you miss an invaluable civil engineering jewel. TheConstructor.org is a valuable informational resource for civil engineers, related professionals, and students. Users can find detailed guides and informational articles that are categorized into sections like concrete, construction, earthquake, geothermal, structural, and transportation. This website also provides guides for using civil engineering software like AutoCAD and Primavera. Another useful section to look is the practical guide where you can learn exact procedures of testing methodologies. 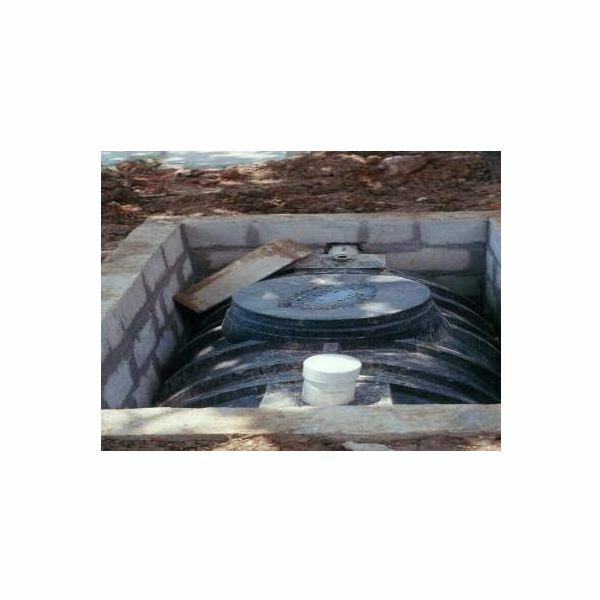 Grain size analysis and soundness of cement are some of the guides they have provided. These test procedures are quite important especially for undergraduate students. So this website has a lot to offer you. 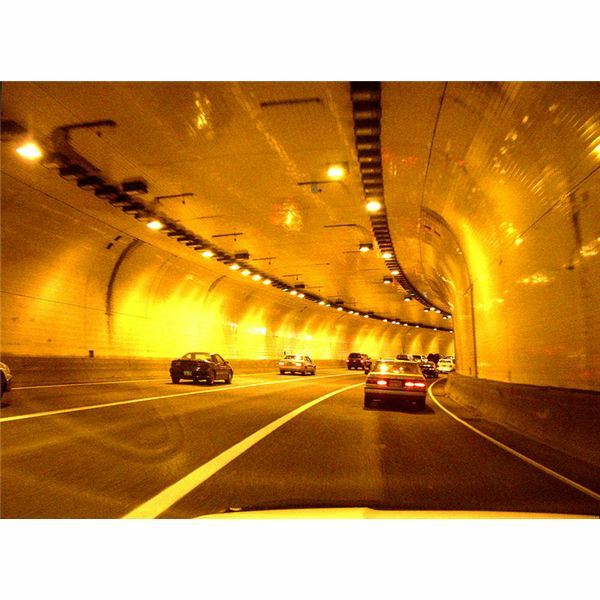 The official website of American society of civil engineers is another best website for civil engineers and students. 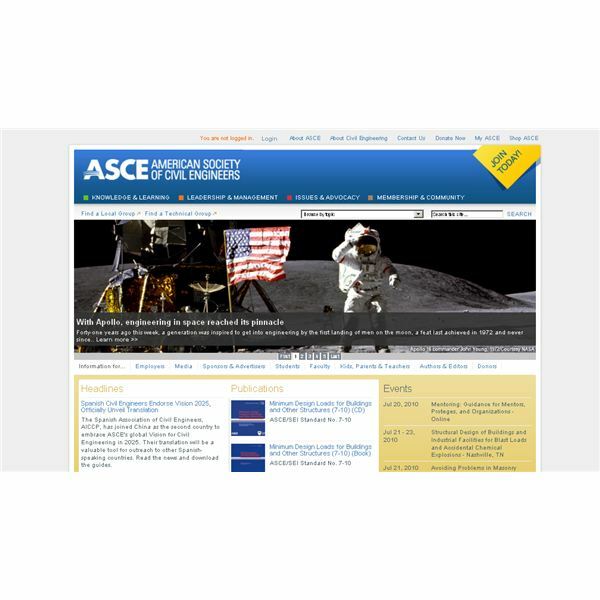 ASCE is the oldest national engineering society in America which was founded in 1852. Today it represents more than 144,000 members of the field of civil engineering. This is a best website for learning and improving your leadership and management skills as a civil engineer. They have workshops and other educational programs that address leadership development. Also they have career resources page where you can get some useful tips to improve your engineering career. Civil engineering professionals can buy publications, books and standards from ASCE website. Students can enjoy number of benefits by joining this website. Members have free online access to Civil Engineering magazine, powerful career resources, can be eligible for over $75,000 in annual scholarships and fellowships, professional guidance through ASCE’s mentoring program and many more. 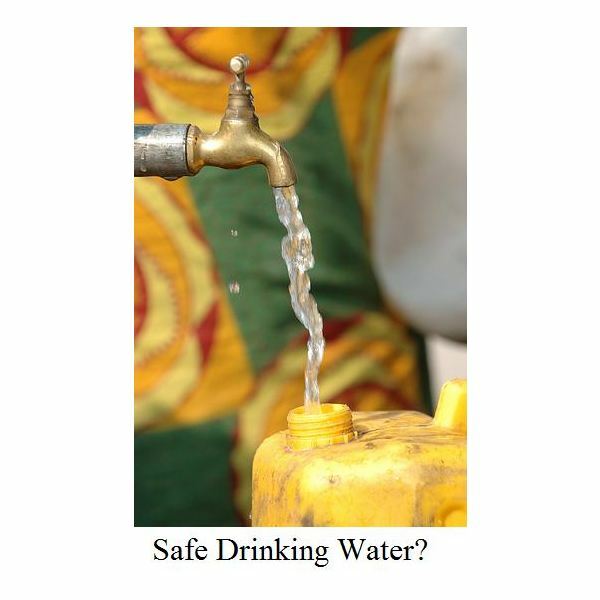 Therefore ASCE.org is another best Website for Civil Engineers that you must visit frequently. 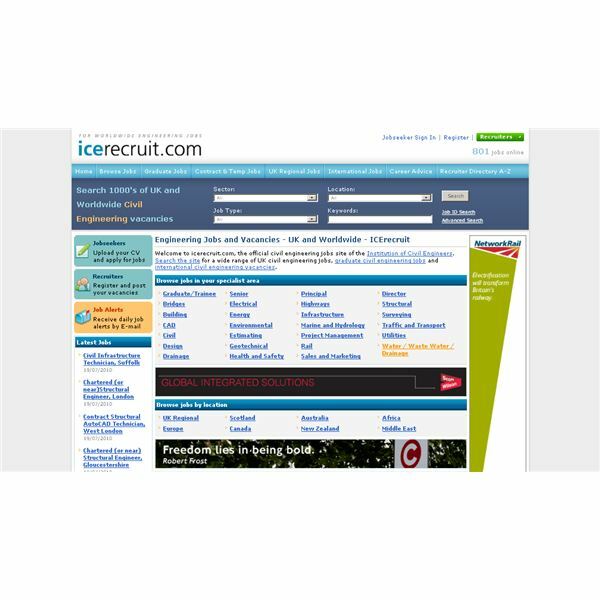 If you are looking for a dedicated website to find civil engineering jobs, then icerecruit.com is the right place for you. It is the official civil engineering jobs site of the Institution of Civil Engineers. As they states you can find thousands of UK and worldwide civil engineering jobs by visiting this website. Vacancies are categorized in to various sections such as bridges, CAD, design, highways, etc. so you can find most relevant jobs easily. You can easily search relevant civil engineering vacancies by job sector, location, job type, and keywords. Use advanced search to find vacancies based on the salary range. Don’t forget to read their career advice section. These web pages provide useful information regarding creating a CV, preparing for interviews, and many more. BriggeArt.net has a great collection of software for Architecture, Engineering and Construction professionals. They have categorized their software list into several sections. Therefore professionals can compare and select the best tool for their needs. These tools are extremely useful for civil engineers and students to make their difficult calculations and measurements much easier. Some of this software includes CAD software, bridge design, Data Acquisition and Testing, Frame Analysis, and Sectional Properties tools. Also you can browse them based on data formats and design codes such as ACI (American Concrete Institute) and BS (British Standards). Therefore as a civil engineer, you can select the best software that suits your country’s standards. If you are a civil engineering person in the field of high rise buildings, then SkyscraperPage.com forum might be an interesting place for you. With over 22000 members and well over 2 million posts, you have lot more to see and read. This is not a dedicated civil engineering forum. But if you checked some posts in the projects and construction sub forum, you will wonder how valuable this forum is. With lots of user submitted information and spectacular images, this is a must visit forum for civil engineering professionals. I believe this would be one of the best websites for civil engineers. These are among the best websites and forums for civil engineers on the internet. You may be a civil engineer, related professional, or an engineering student and these websites and forums will be quite beneficial to start your search without wasting time on the internet. As an engineer it is necessary to have the latest information about related fields. If you frequently visit a website like iCivilEngineer.com it will definitely be beneficial for you. Eng-Tips forum is also a nice place to visit frequently to know latest happenings in the world of engineering. Know where to find the latest and best resources for your civil engineering needs. Read some of these articles and head your way directly into the right place.